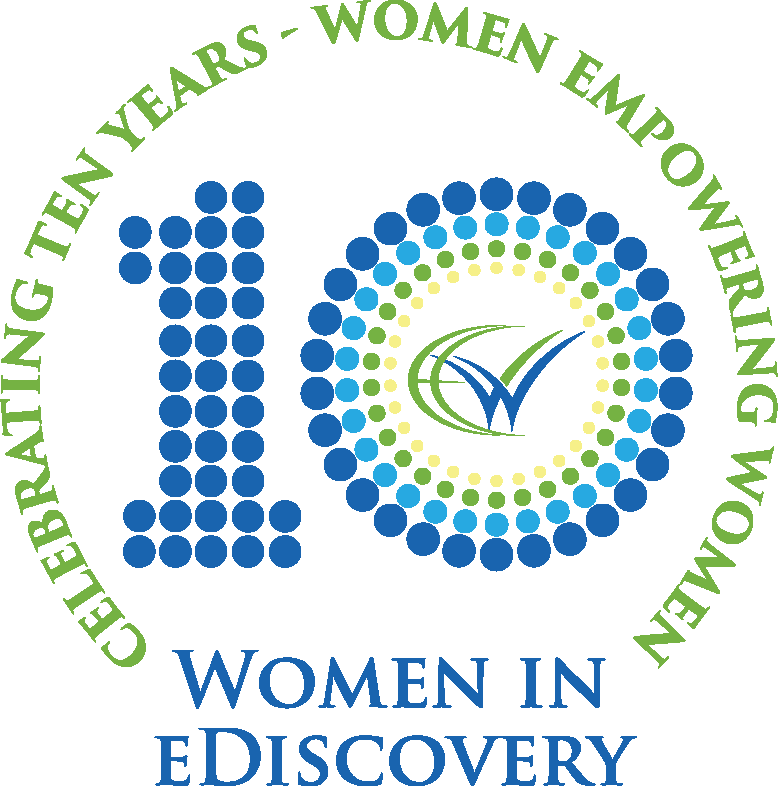 This year marks WiE's 10 year Anniversary! Please join members and friends of the Los Angeles Chapter in celebrating 10 amazing years. This is a casual event, with a cash bar. Please bring friends and colleagues!